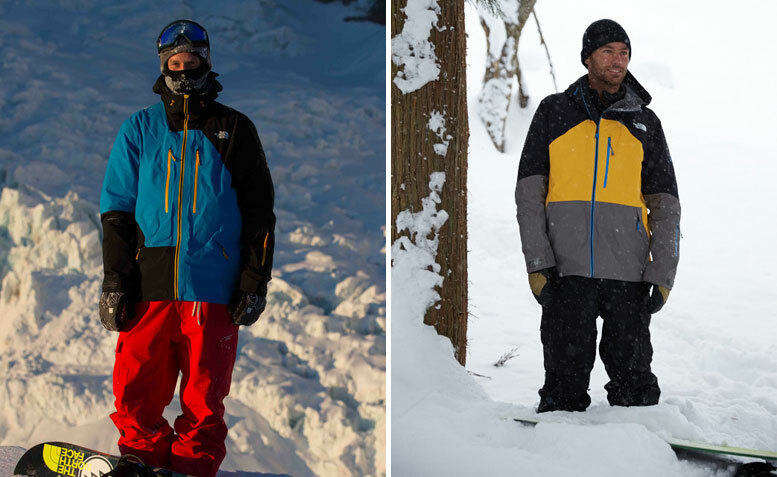 The North Face® announces the addition of two of Australia and New Zealand’s finest snowboarders to its athlete team. Clint Allan, Australia, and Roland Morley-Brown, New Zealand will join a strong generation of TNF-signed athletes pushing the limits snowboarding, including Damon Hayler, Mitch Brown, and Alex “Chumpy” Pullin who carried the Australian flag at the 2014 Sochi Winter Games. Allan grew up on the south coast of New South Wales, took up surfing and outdoor activities from an early age, and in the winter of ‘95 moved with his family to Jindabyne where he spent a season learning to snowboard in the Snowy Mountains. He grew to establish himself as one of Australia’s top freestyle riders, garnering respect from his peers at home and abroad, and has now shifted his focus towards the backcountry, combining freestyle tricks with big committing lines found in locations such as Alaska and Europe. Originally from Australia, Morley-Brown grew up in the far north of New Zealand and made the move to Queenstown after college to pursue his love of snowboarding. 12 years on since his first season, he’s been chasing winters and shredding all over the world. The signing of Allan and Morley-Brown reinforces The North Face’s longstanding affiliation with snowboarding and snow sports activities in the region. The brand has a proud history of supporting professional and recreational skiers and snowboarders around the world. The company was first established as a single store front in 1966 by Doug Tompkins, a passionate skier, in San Francisco, California. As snowboarding hit popular heights in the 80’s the brand fervently embraced the movement, and launched its snowboarding clothing line in 1989. The North Face went on to partner with Jim Zellers on his successful 1995 expedition to ride from the summit of Pumori (7,161m) in the Himalayas.